Few things feel as good as riding a perfectly functioning bike, but that sense of awesomeness is doubled when you’re the one who ran the cables, replaced the chain, and dialed in the derailleur. Wrenching on your bike is a great way to save some extra cash that you can devote to post-ride beers or a new bike down the line. But how do you get started? What are the tools you need? How do you learn the skills to actually do a repair? First, decide where most efficient spot would be in your home. A garage seems like the ideal place; that’s where most people store their bikes anyway. But is there enough room to set up a repair stand unfettered or will you have to back your car out every time you need to perform maintenance? Do you have enough lighting to see where that pesky bolt fell on the floor? 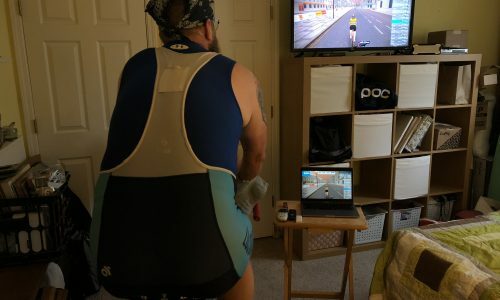 If you want to set up shop in your basement, can you get up and down the stairs carrying a bike with no issues? I’ve done my share of wrenching in the living room, re-taping my handlebars in between Parks and Recreation episodes, but how is your significant other going to react if you accidentally get a grease smear on the carpet? 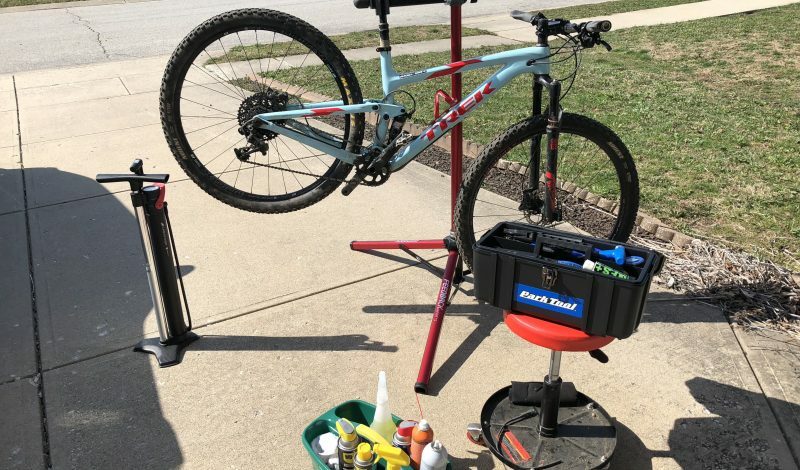 In the warmer months, I typically take my repair stand and tool box outside and work from my driveway. When it’s colder, I stick to within three feet of my portable propane heater in the garage. How seriously you plan to delve into home bike maintenance will help determine how much money to spend on tools. 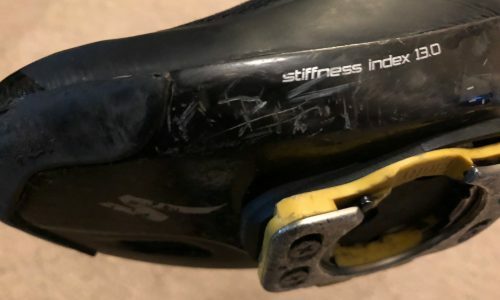 If your ultimate goal is just to keep your drivetrain clean and nothing more complicated than replacing brake pads or dial a few rolls of your derailleur’s barrel adjuster, then you can probably stick with the tools you already have in your garage. 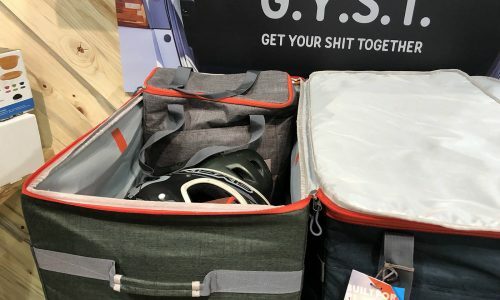 But if you want to really dive in, your best bet is to invest in a dedicated tool kit, said Brian Brackemyre, owner of the VeloFix mobile service franchise in Indianapolis. 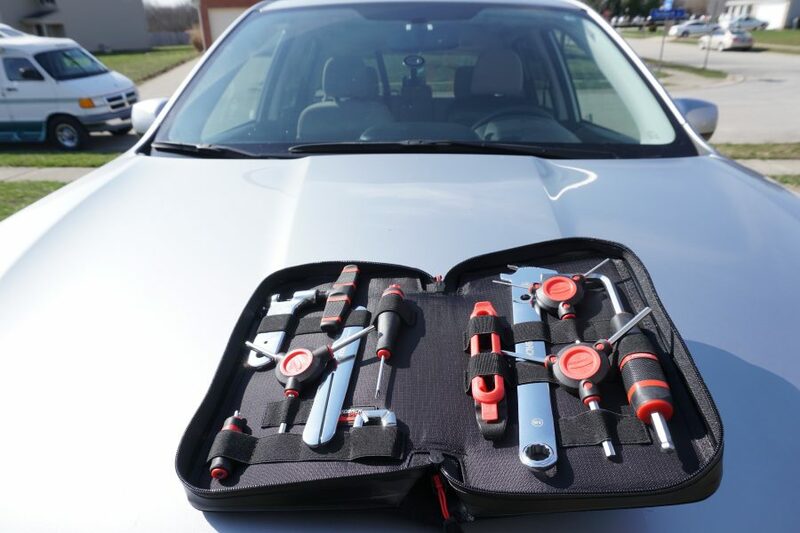 Despite having a van full of tools, Brackemyre still uses that original tool kit on a regular basis, tossing it in his car whenever he travels to ride. When choosing a dedicated tool kit, budget, knowledge, and desire all come into play. Do you know how to pull your bottom bracket or use a cone wrench? If no, do you want to learn? Are you willing to drop three Ben Franklins on tools, particularly if you’ll never use a third of them? 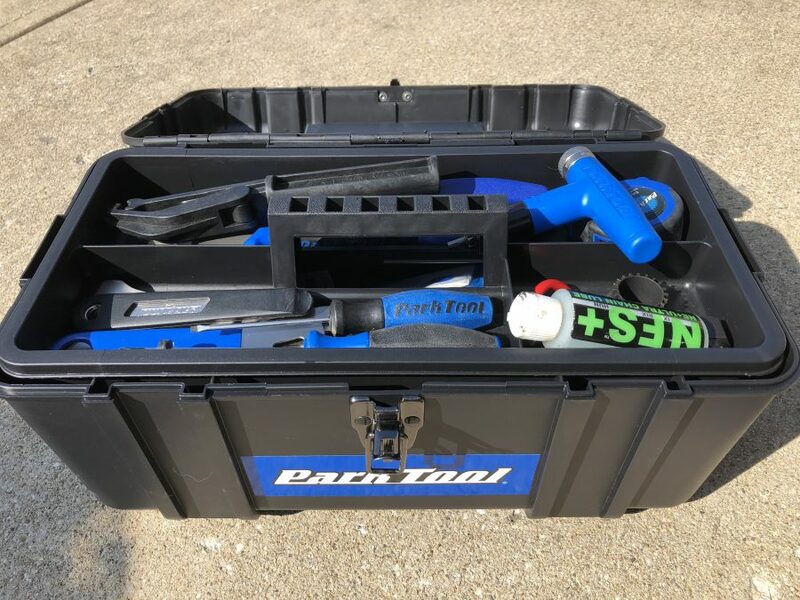 If you’re serious about learning the craft of home wrenching and have the budget, the Park Tool Advanced Kit is likely your best option. There are a few items that seem to be included in order to pad the tool total — I’ll use an empty gel wrapper before buying a Park Tool-branded tire boot — but I was pleased to see the master-link pliers and two different bottom-bracket tools among the items inside. 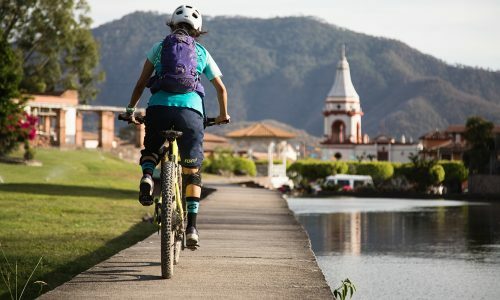 If you’re looking for something not as comprehensive and nearly a third of the price of the Park Tool kit, Feedback Sports’ Ride Prep Tool Kit is ideal. It has most of the tools you need for everyday repairs, including two three-way hex wrenches ranging from 2-6 mm, a TORX three-way with three most common sizes (T25, T27, T30), and a 15 mm pedal wrench. 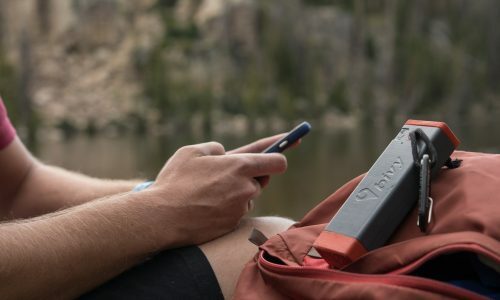 Best of all, it’s all tucked into a very portable vinyl zipper case, making it the perfect on-the-go kit. I keep my Park Tool kit at home, and bring the Feedback Sports kit with me when traveling in my van, so I’m rarely without the tool I need. My main fault with Feedback Sports’ kit is that it doesn’t come with cassette-changing tools, which I’ve needed on several occasions while traveling. If you prefer to build your own tool kit, you can easily get by with a lot of the same hex keys and several other tools that you picked up at Lowes years ago. But be ready to spend a little cash on a few essentials. 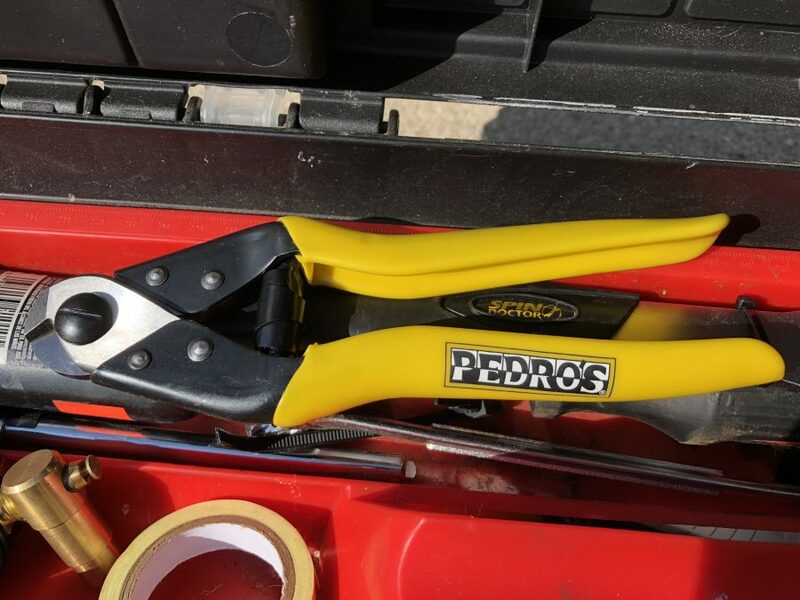 The aforementioned cable and housing cutters are a must; this Pedro’s tool has served me well for years. I use plastic tire levers on the road or trail, but I’ve broken more than my share over the years. When changing tires at home, I prefer these steel-core levers from Park Tool. Another must-purchase item for riders with carbon bikes is a torque wrench set. Over-tightening bolts on a carbon frame can lead to costly repairs or even needing to buy a new frame. I originally purchased a cheap torque wrench from Harbor Freight, but migrated over to Park Tool’s Adjustable Torque Driver that’s more portable and easier to use. Brackemyre also recommends a proper JIS Phillips screwdriver. Just as important as the tool kit is the work stand. I’ve owned several over the years, from the most basic model you can buy at Performance Bikes to more expensive models. 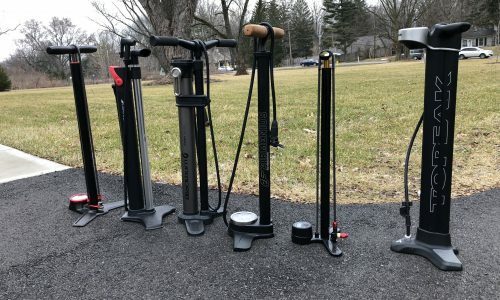 They’re all going to do the job you need, but because I like to wrench outside as much as possible, the Feedback Sports Ultralight Work Stand is ideal, allowing me to move it in and out of garage or vehicle with virtually no effort. Set up is quick and easy. While I own a wheel-truing stand and tools, I wouldn’t necessarily recommend it for newbie home mechanics. Wheel truing takes a bit of time to master – wheel building even more so – so instead of devoting more than a hundred bucks on a good set up, bring it into your local shop or have a friend do it for you in exchange for a six pack. But the absolute most important tool you need when working on your bike is knowledge. The goal is to save money by doing maintenance and repairs yourself; that money quickly slips away if you have to bring your mistakes into the shop for their mechanic fix. For basic repairs, YouTube is a treasure trove of information. I’m partial to Seth’s Bike Hacks for both repair info and ride footage, but Park Tool has great step-by-step instruction on their channel as well. For more advanced tutorials, in-person advice and instruction is crucial. I’m lucky enough to know many talented mechanics who aren’t afraid to offer advice; in fact, I’m teammates with some of them. If it’s a slow day at your local shop, ask the mechanic to walk you through a repair you want to tackle. (Be sure to bring by some beer or cookies as a thank you later.) In the off season, many shops offer basic and advanced maintenance classes. 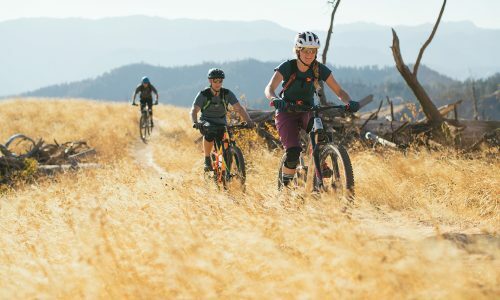 Another great option is to volunteer at your local community bike center like Community Cycles in Boulder, CO. In Indianapolis, Freewheelin’ Community Bikes offers a Beers and Gears Build Night every Thursday, allowing volunteers to learn new skills on donated bikes that will be sold in their shop.